Subject: RE: OT: The Columbia? 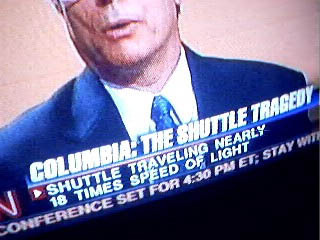 Previous by Thread: Re: OT: The Columbia? Next by Thread: RE: OT: The Columbia?